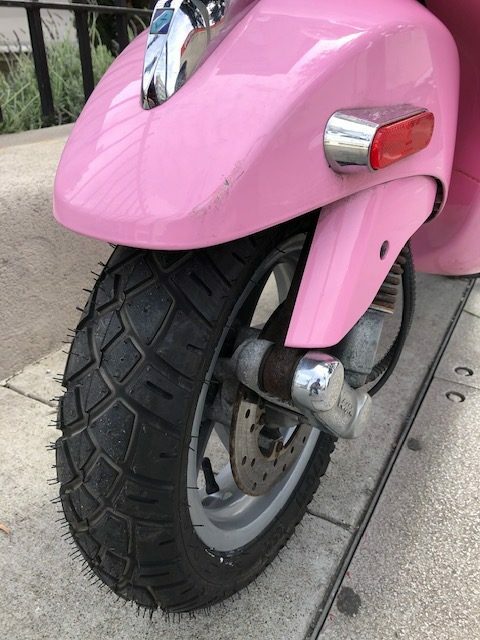 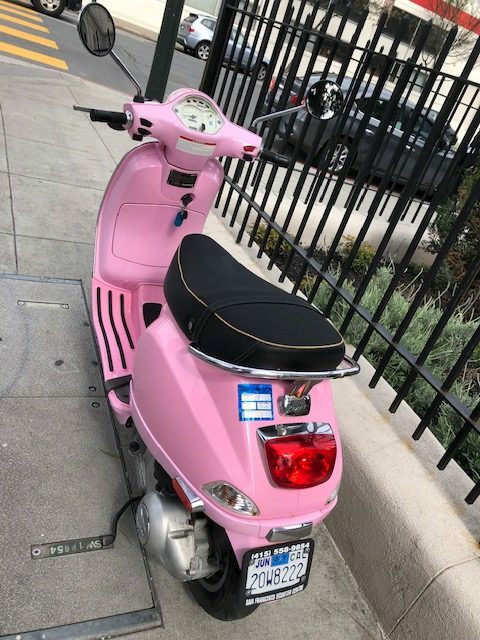 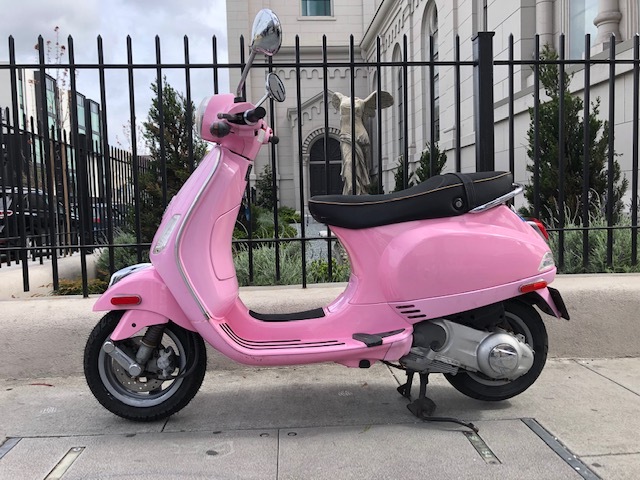 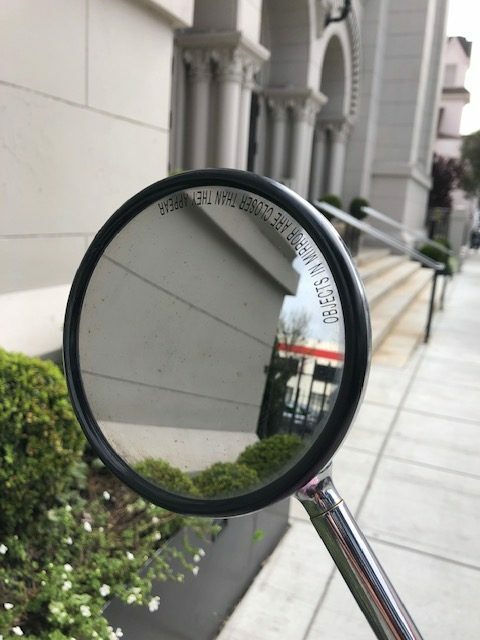 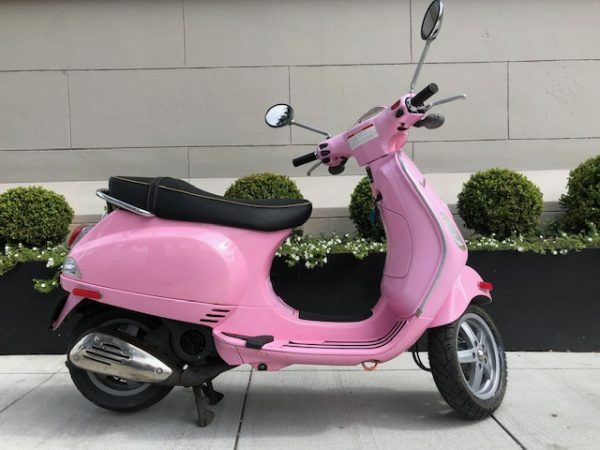 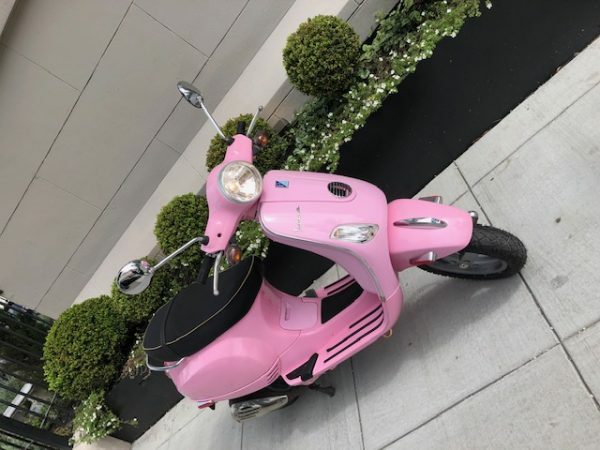 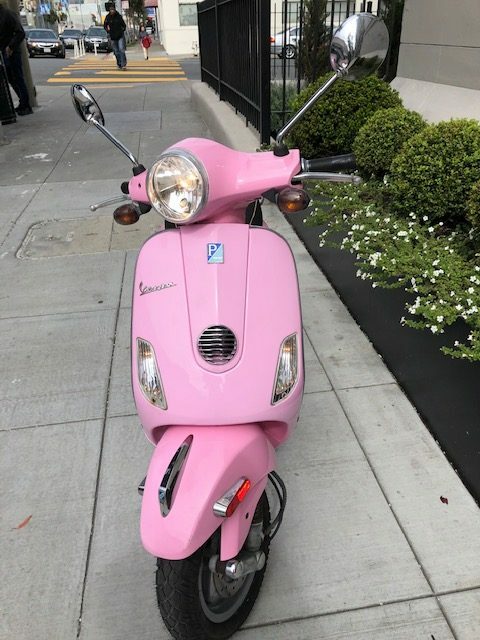 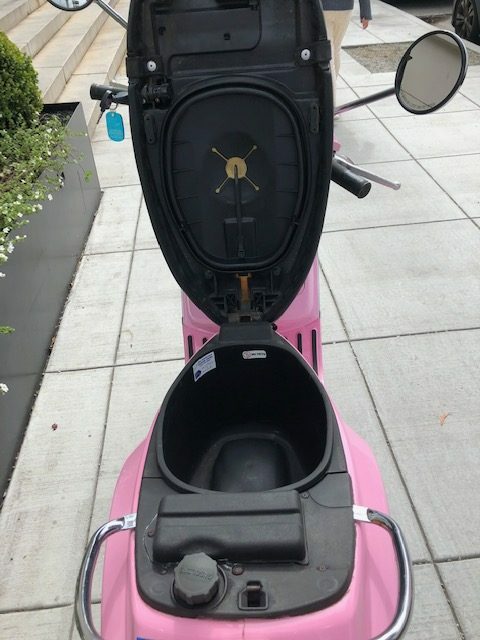 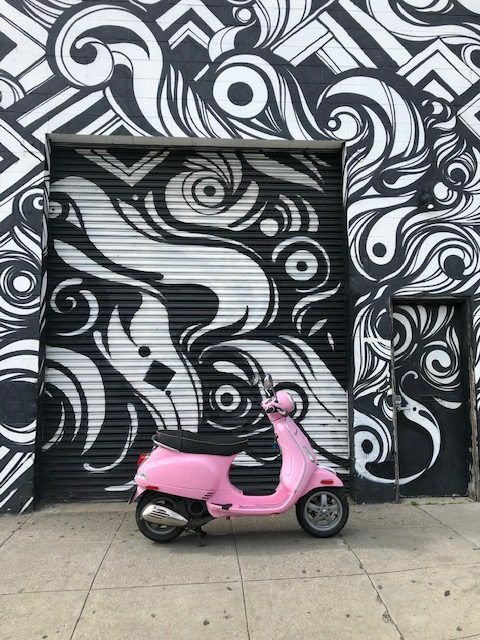 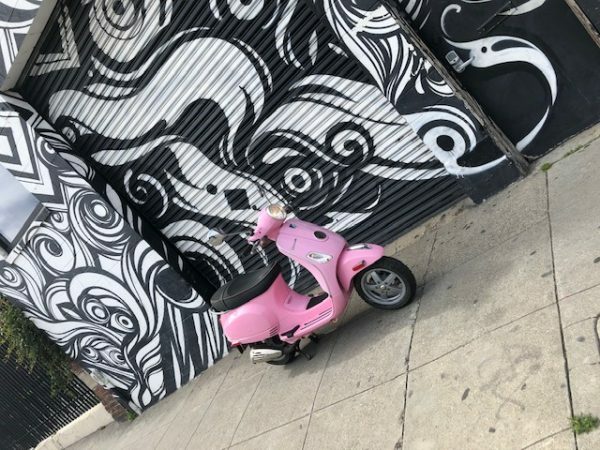 Home / Used Scooters / Modern Used Scooters / 2010 Vespa LX 150 Pink. 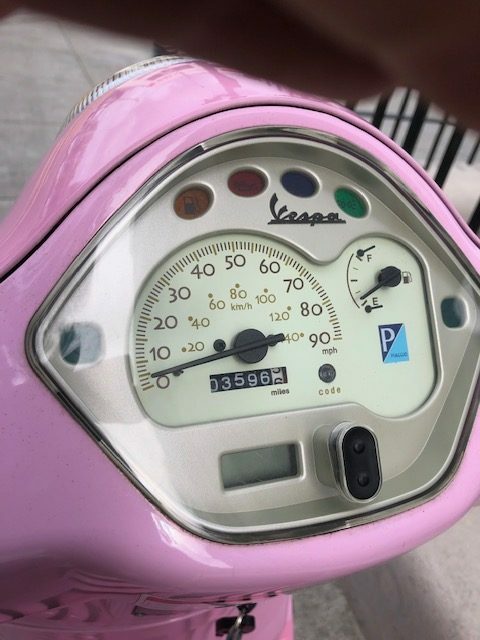 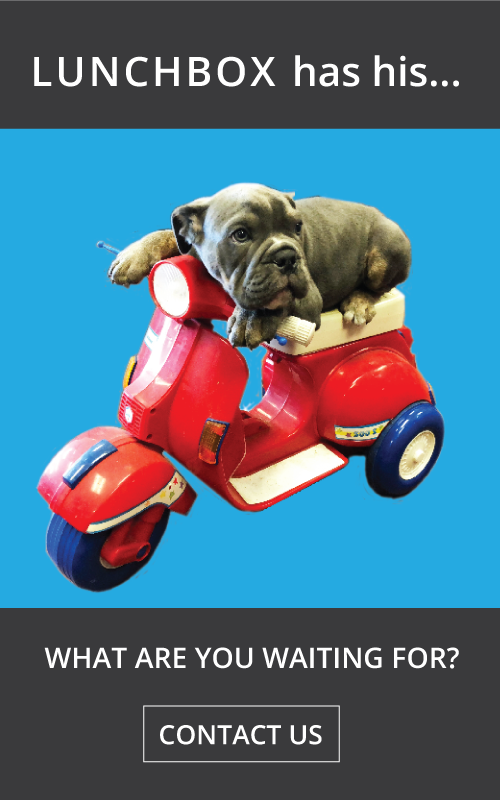 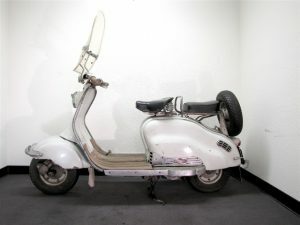 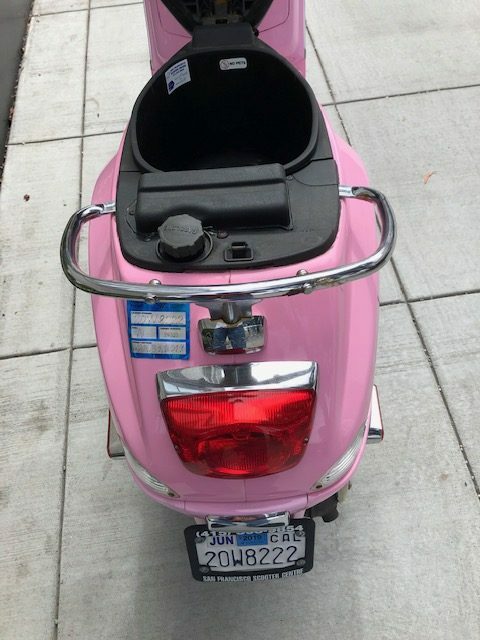 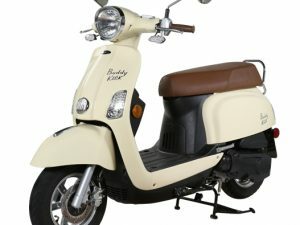 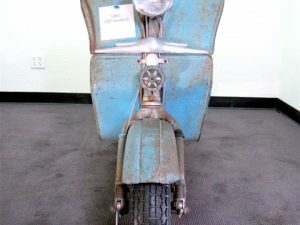 Our friend needs to find a new home for her cherished Vespa. 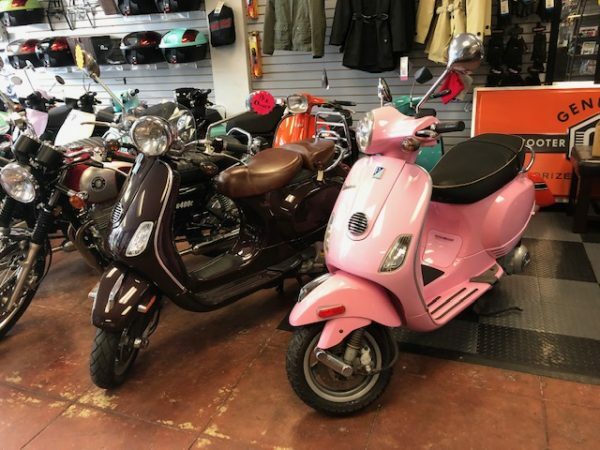 Brand new front tire, battery full service including belt and rollers. 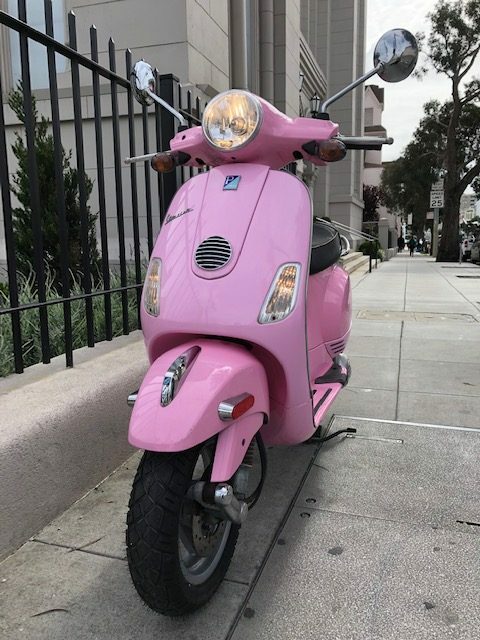 Ready for the road. 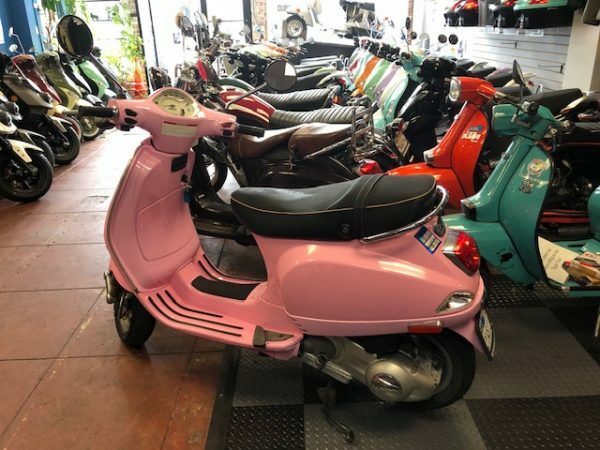 Owner spent over a thousand dollars getting her ready for us to sell.